When it comes to snacking, there are healthy choices, not-so healthy choices, tasty choices, and not-so-tasty choices. Finding a snack that is both flavorful, healthy, and something that everyone likes can be a challenge. With my recent discovery of Santé Nuts, I’m excited to know that there is a snack that is delicious and will please the entire family. Santé Nuts was founded my Sara Tidhar, a single-mom who had been roasting nuts for her kids to snack on using her grandmother’s secret roasting technique. After a suggestion from her son to start selling the hand-roasted treats, Sara started Santé Nuts, which offers crunchy, fresh, and tasty roasted nuts for everyone to enjoy. Santé Nuts offers four types of roasted nuts: Candied Pecans, Candied Walnuts, Garlic Almonds, and Roasted Salted Pecans. 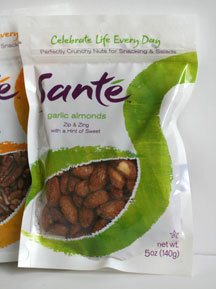 I tried the Garlic Almonds from Santé Nuts first and WOW, was I amazed. The almonds have his perfect blend of sweet and spicy. 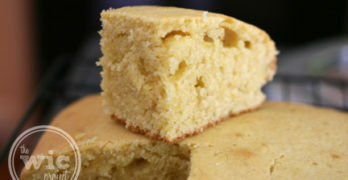 The sweet coming from pure cane sugar and the spice come from a spicy blend of garlic, cayenne and black pepper. They have a kick that isn’t too strong and is just enough to make you want to grab just one more…and then another…and then another. I’ve never had an almond that was so flavorful. If you like candied nuts, definitely check out the Candied Pecans and Candied Walnuts. They have a light coating of pure can sugar which gives them a hint of sweetness that blends with the “nuttiness” of the pecans and walnuts. I love that Santé Nuts keeps things simple with their ingredients. For example, the Roasted Salted Pecans are made with Pecans, Organic Canola Oil, and Salt. They use all natural ingredients and high quality nuts to ensure that each handful is fresh and has the perfect crunch. 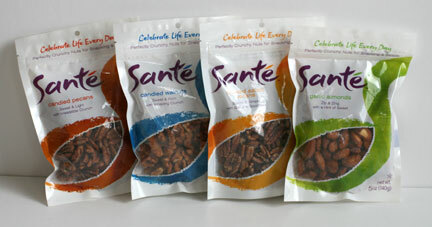 If you want to try Santé Nuts for yourself, please visit their website at www.SanteNuts.com. 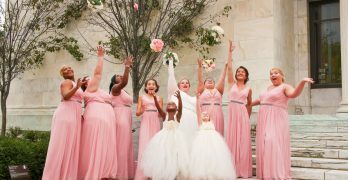 From now until December 16th, 2011, you can use coupon code 2011-Blog-165 to get 25% off any order! 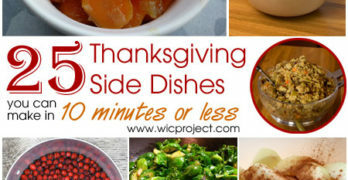 I think the sample pack would make a great gift for a co-worker or friend, and even the single bags would be great stocking stuffers for the kids!